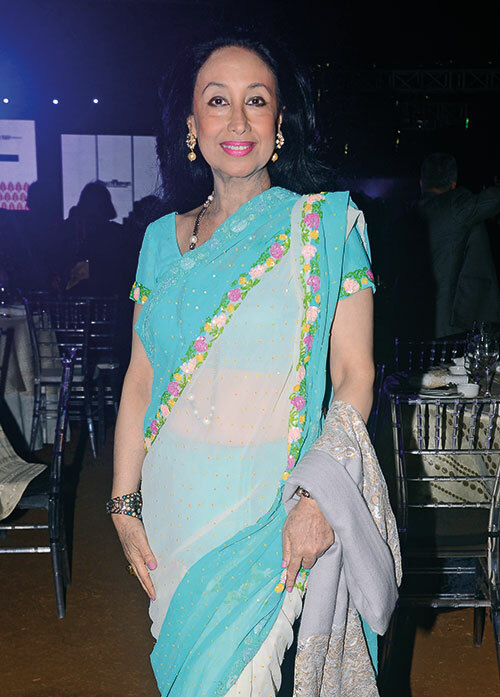 The tables were laid out, and the stage was set at Mumbai’s Taj Lands End. 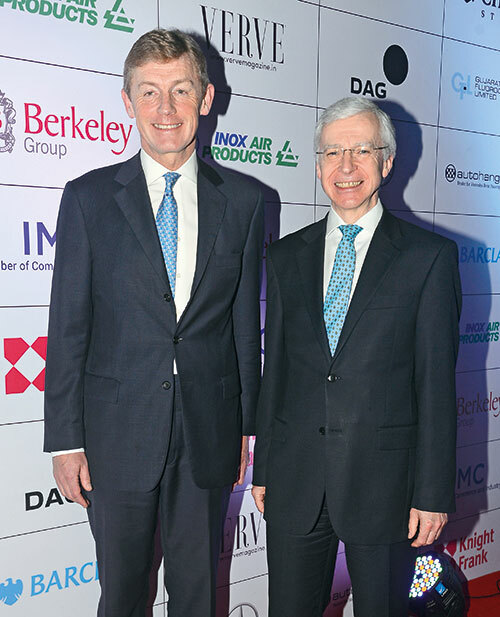 International property consultancy Knight Frank India, in association with Verve, the Ladies’ Wing of the IMC Chamber of Commerce and Industry, DAG, Mercedes-Benz and the Berkeley Group, launched Knight Frank’s Wealth Report 2018. 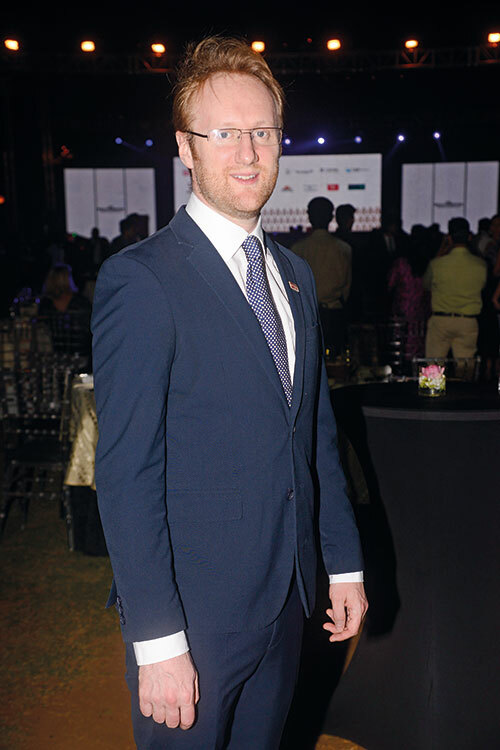 The report is a unique perspective on global prime property and investment, including key wealth trends and property hotspots around the world. 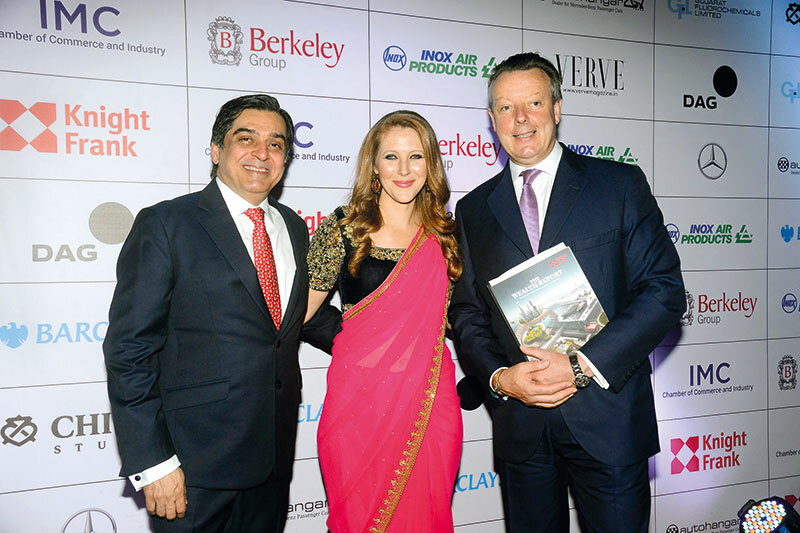 The most influential from the sphere of business, luxury, art, auto and real estate gathered to uncover spending trends and understand how luxury investment has become a key trend across India and the world. 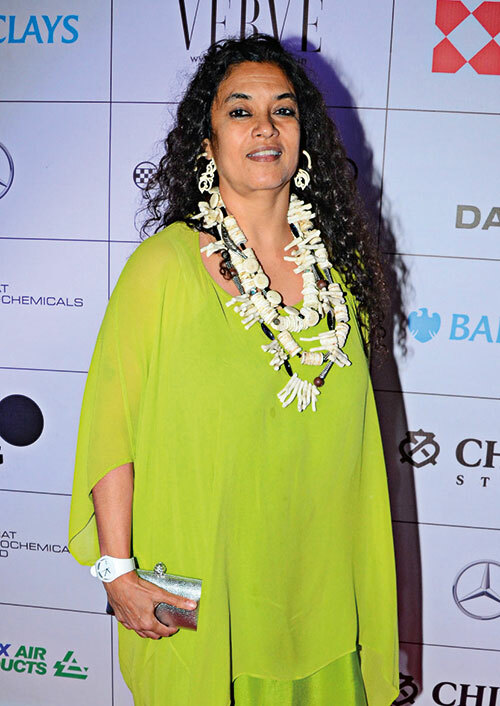 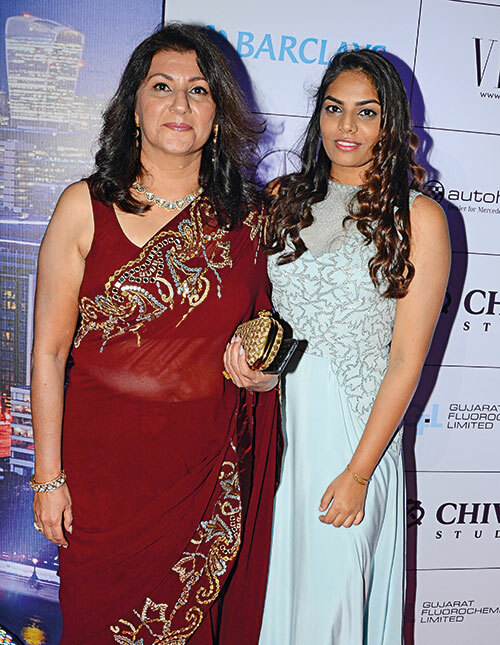 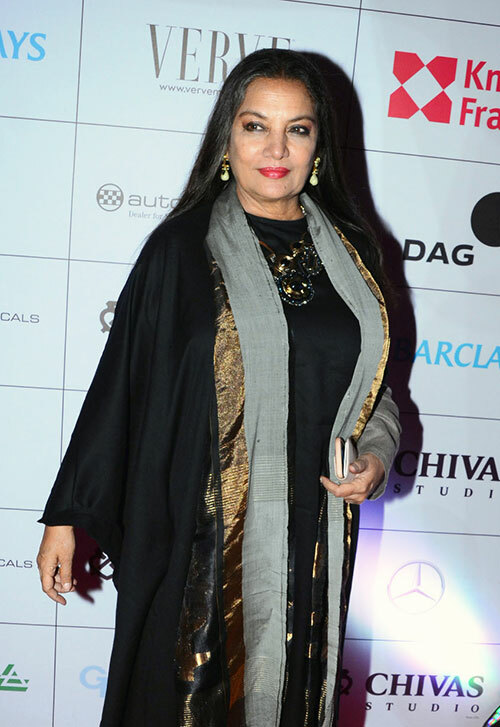 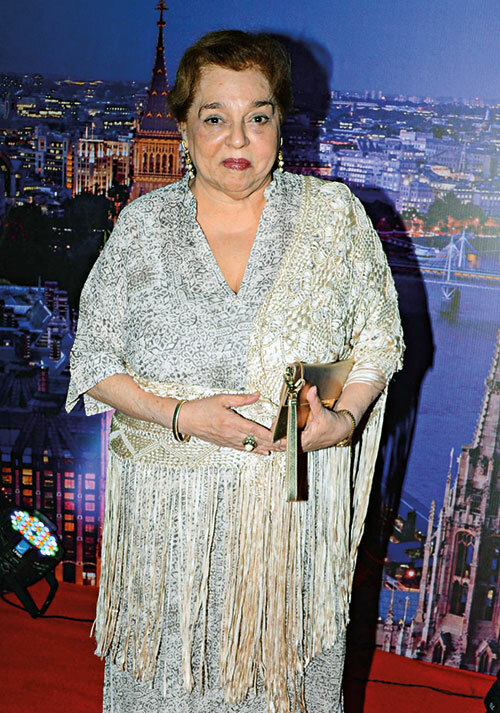 Among the attendees were Shabana Azmi, Kokilaben Ambani, Shaina NC, Princess Diya Kumari, Mohit Burman and many more. 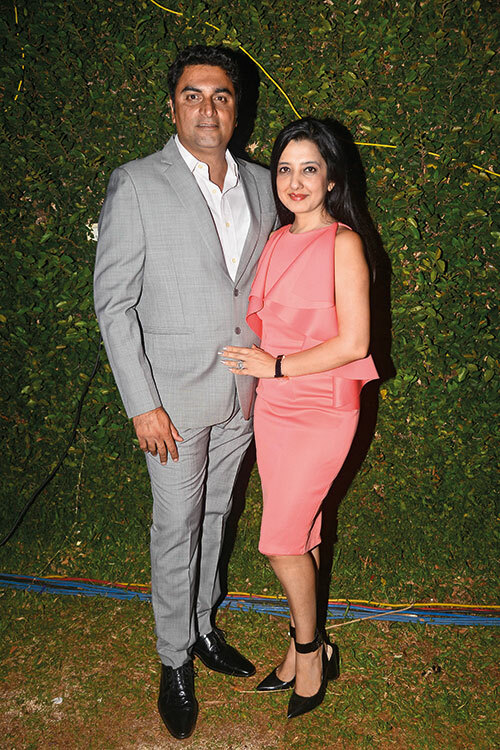 Comedian Cyrus Broacha took to the stage as a wonderfully satirical host. 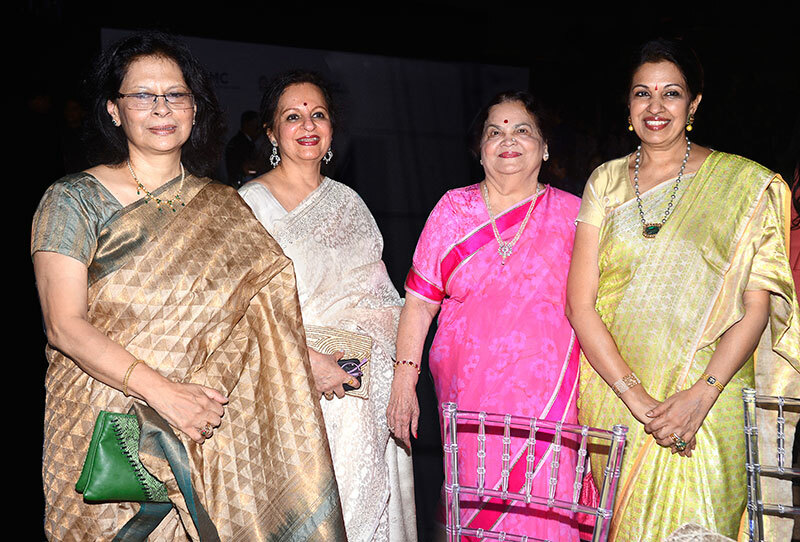 Art from the pre-Independence era and late 20th century, such as works by MF Husain, Jamini Roy and FN Souza, were auctioned by the DAG to the delight of the art aficionados in attendance. 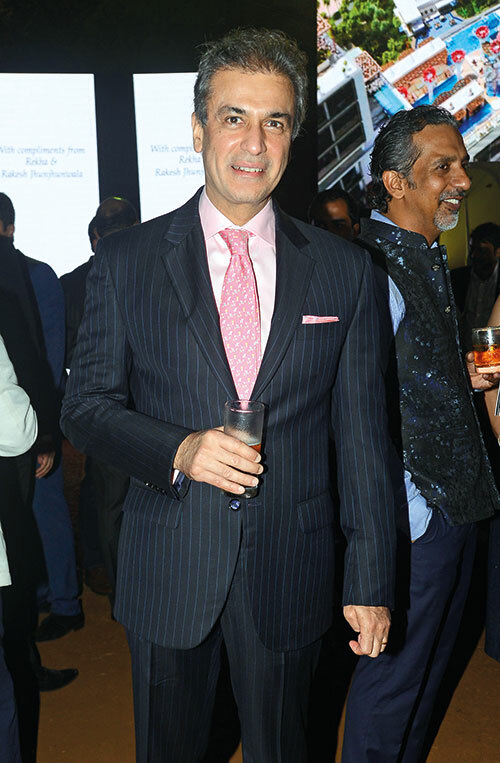 A part of these proceeds would go to The Akanksha Foundation to imperatively continue providing education to children from underprivileged pockets of the country. 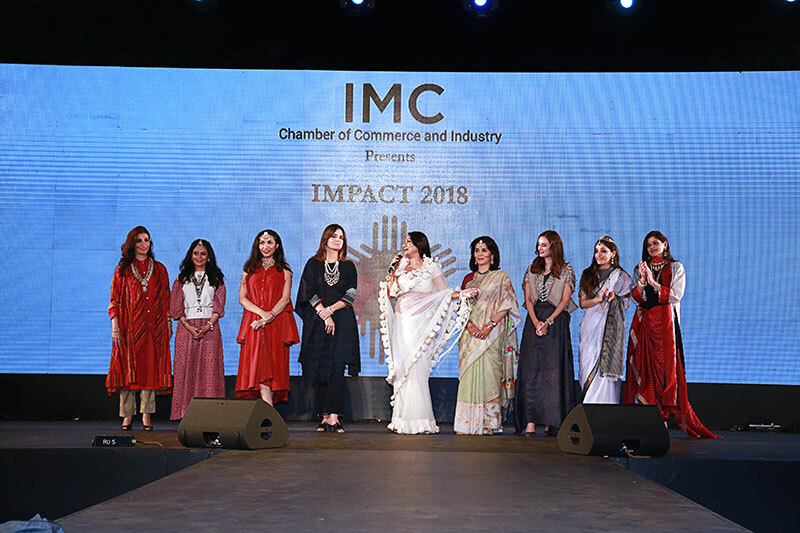 An initiative by the IMC Ladies’ Wing, IMPACT 2018, paid homage to India’s handcrafted heritage of textiles. 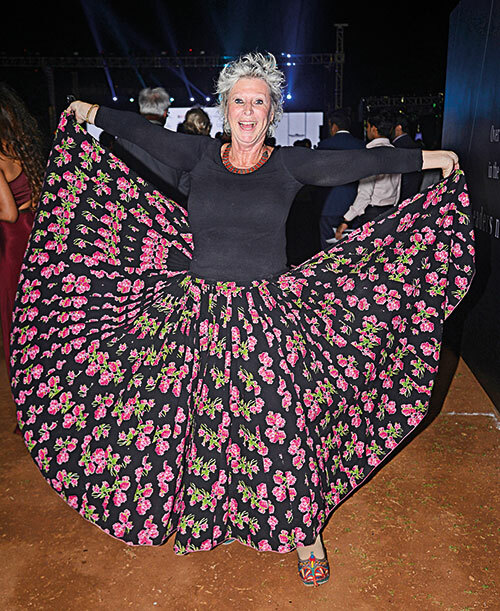 This fashion show showcased the collections of eight pairs of rural women artisans and urban designers, namely Katna’s Kantha with Bailou, Geeta Meria with Madame Hall, Samina and her family from Kutch with Sunita Shanker, Womenweave with Crow, Sujani with Indigene, The Stitching Project, Leshemi Origins with Pella and Rehwa with Dhanya Kolathur. 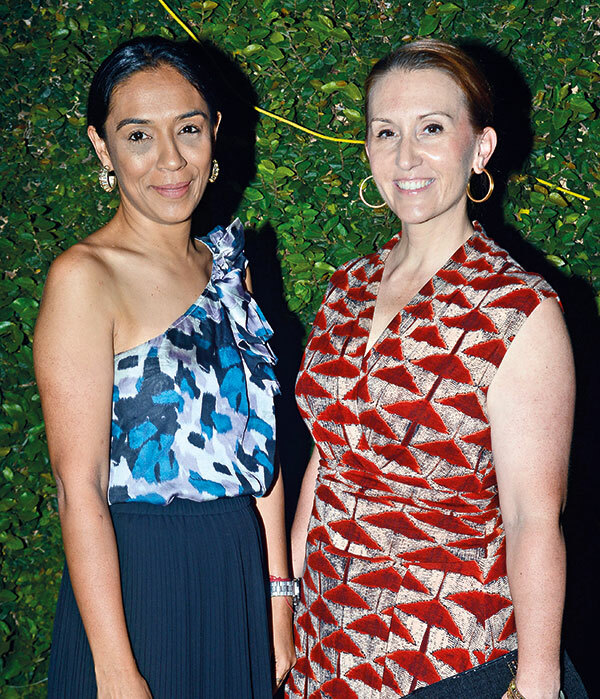 Each of these duos’ collections represented the culture from different parts of India. 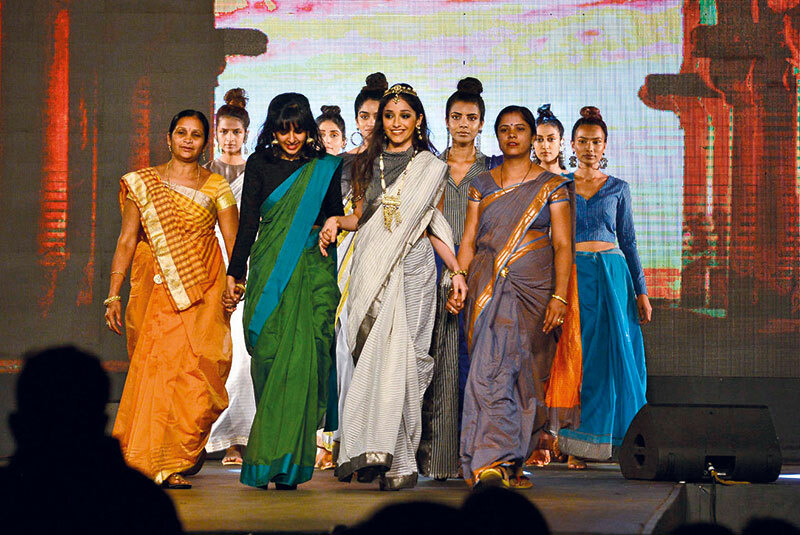 More importantly, however, the artisans were given their due credit and visibility as they walked along with the designers at the show. 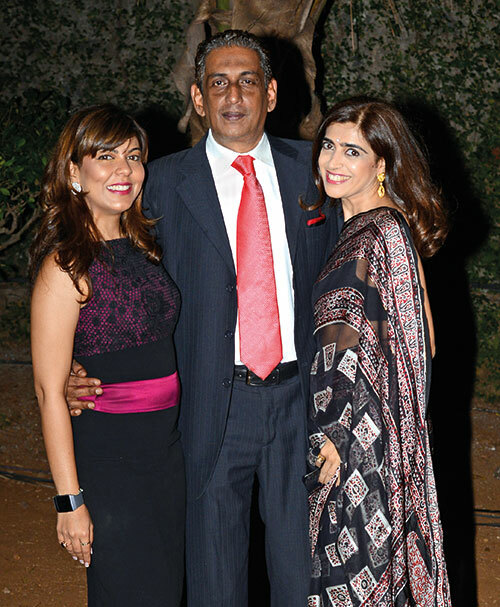 The idea was conceptualised and curated by Radhi Parekh, founder and director of ARTISANS’ gallery. 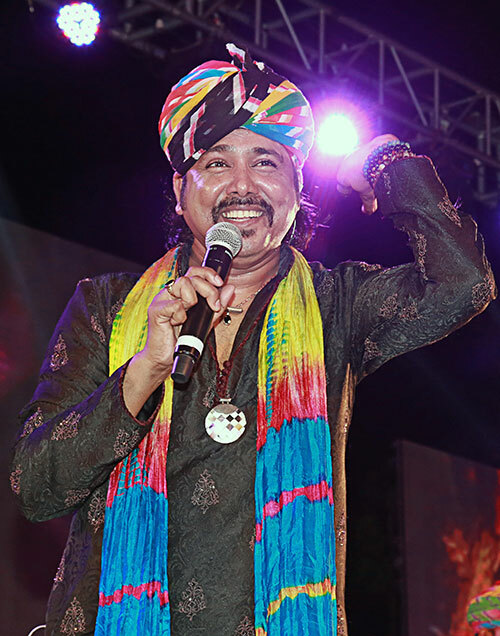 The event came to a dazzling end when Sufi maestro Mame Khan set the stage on fire with his fusion performance of folk music. 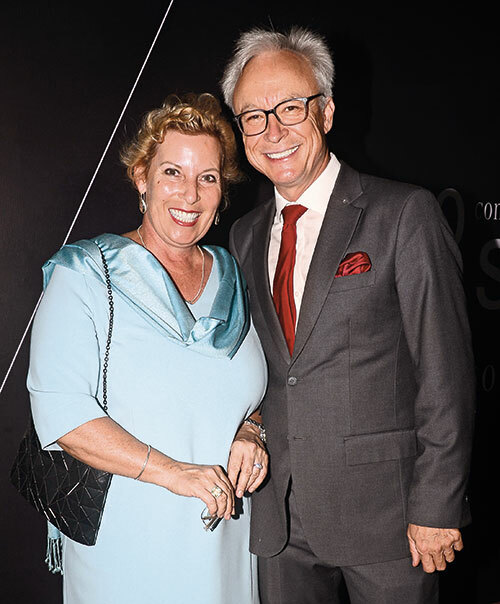 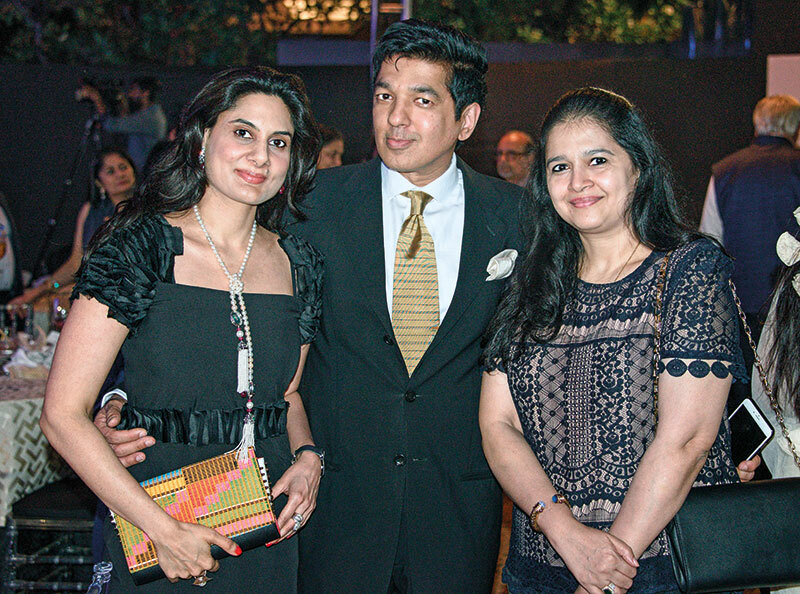 And the guests left with memories of an evening well spent with an issue of Verve in their hands.